It may only be January, but it certainly feels like we've entered the fifth straight month of winter. It seems skin, strands, and spirits seem to be hit hard this year by the cold temps and dehydration. 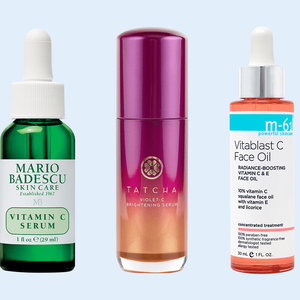 Below, we compiled some of the best beauty buys this cold season to keep you looking (and feeling) great all season long. 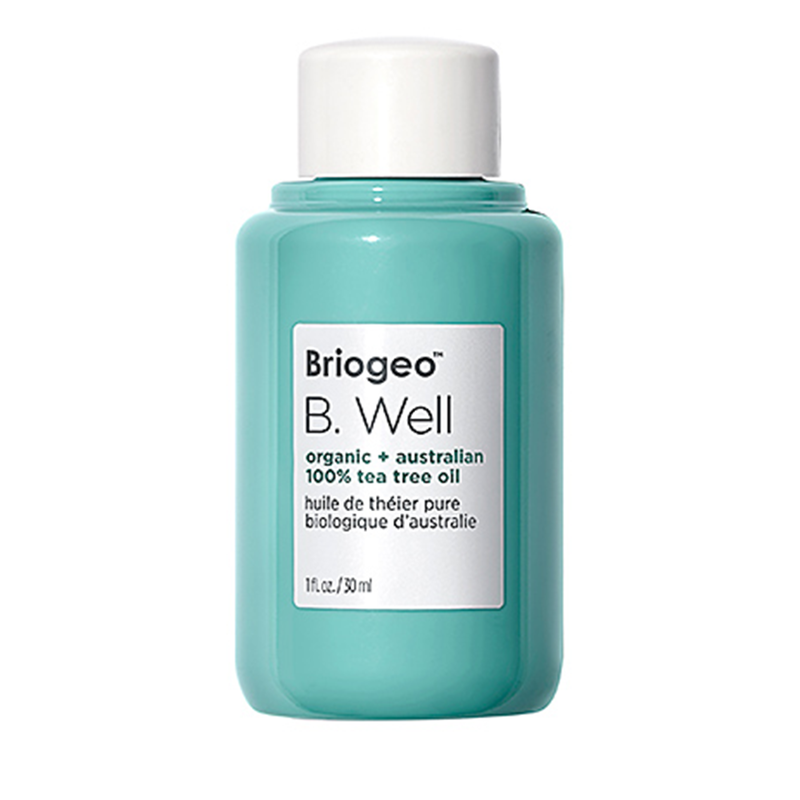 Douse any problem (we recommend limited to the beauty-related kind) with Briogeo's tee tree oil and watch as it disappears right before your eyes. 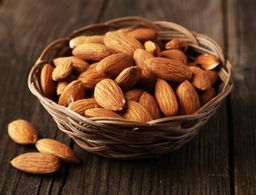 Dry or acne prone skin? CHECK. Strands looking a little less than silky? CHECK. Responsibilities piling up before the weekend hits? PROBABLY. Thanks to the antimicrobial and hydrating properties of tee tree oil, you can say goodbye to both irritated skin and dry hair concerns this season. If we hosted the Golden Globes of wellness goodies, we know that OLIKA would come home with an award (or two or three). 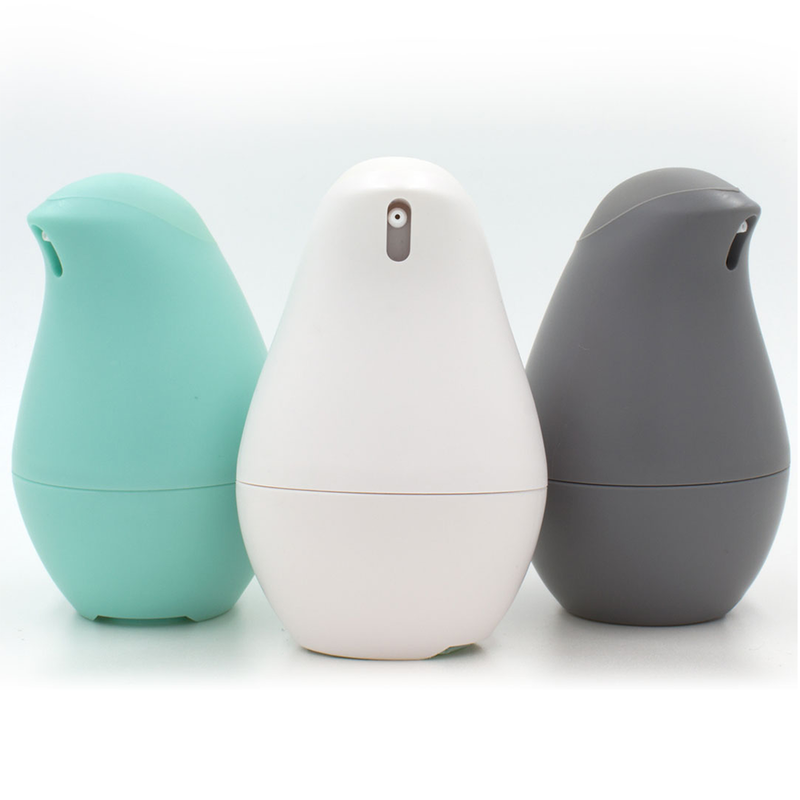 Not only do we dub this brilliant tool "World's Chicest Hand Sanitizer," we'd also like to nominate it for a few other categories. Perhaps the esteemed "World's Most Exciting and Hydrating Cleanser That Has Two Different Hidden Compartments, One For Sanitizer and the Other For Wipes in the Bottom That Allow You to Clean Your Hands AND the Grimy Subway Pole On Your Morning Commute" and also "Top Five Vegan Items in My Purse/Bag/Backpack At All Times." 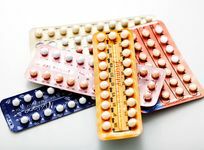 We'd like to thank our moms, the Academy, and the genius minds at Olika for keeping us healthy, wealthy and wise all winter. 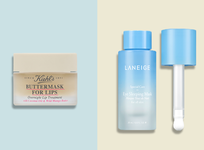 Psst, grab your very own Birdie and other winter skin saviors (and save $10!) in our newest TestTube. 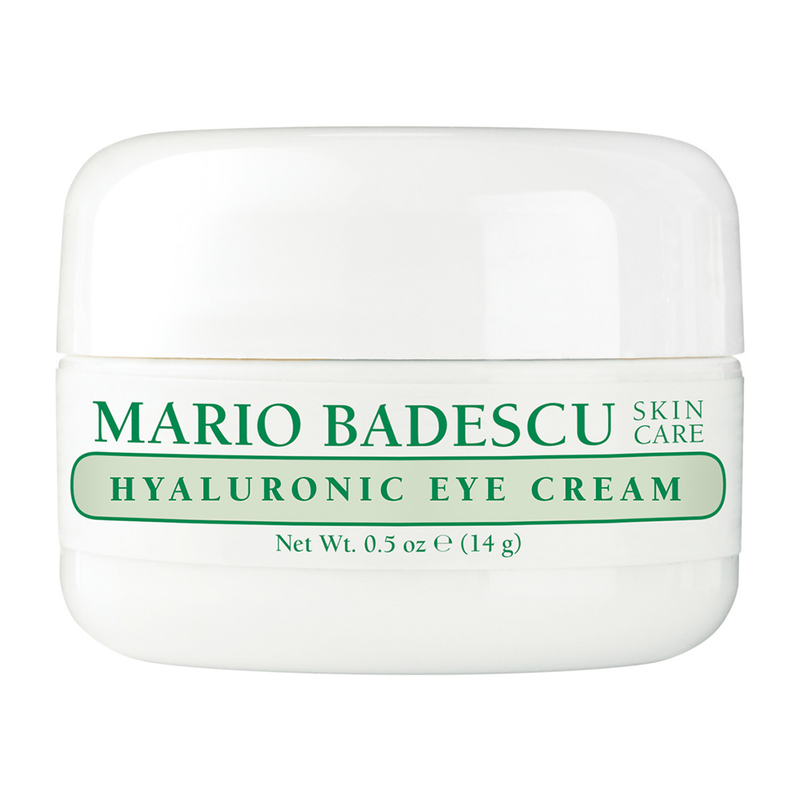 Like a beauty's answer to the bandaid, Mario Badescu's eye cream is the perfect solution to figurative boo-boos. Hyaluronic acid and safflower oil combine their powers to restore needed moisture in the under-eye area. Example times to apply include: during Netflix marathons where you find yourself at 3am thinking, "Just one more episode...," GNOs, and literally every other time. They say that true beauty lies within, and honestly we have no qualms. 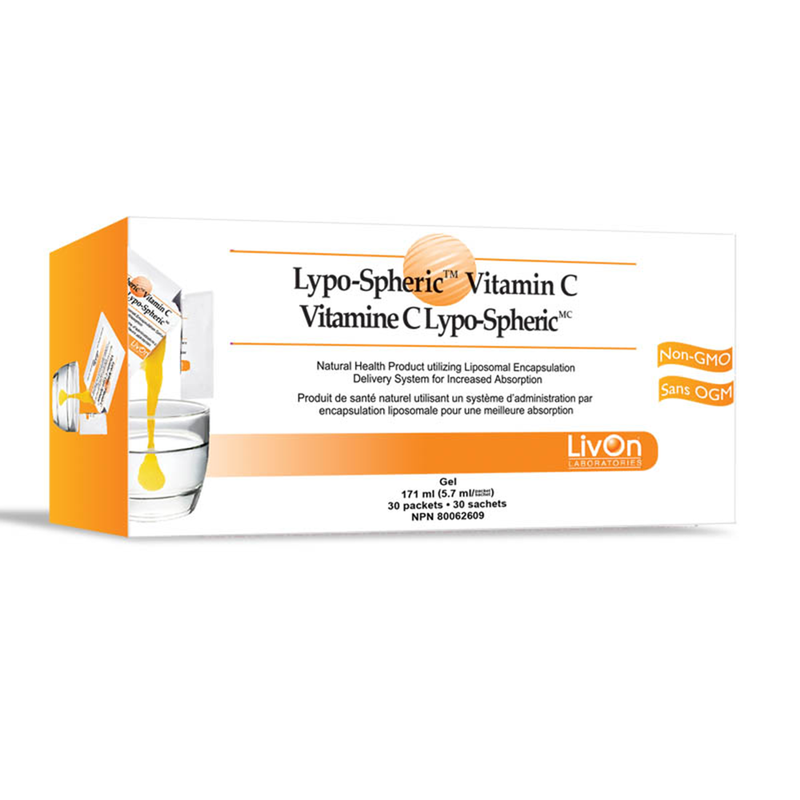 One of our favorite ways to keep our skin glowing from the inside out is with LivOn's vitamin C packets. The real artistry of these supplements is in the alternative form of vitamin C they contain—it's wrapped in a lipospheric sandwich (liposomes = double-layered spheres that protect the vitamin C from breaking down prematurely before it can reach your bloodstream + cells where it's needed). 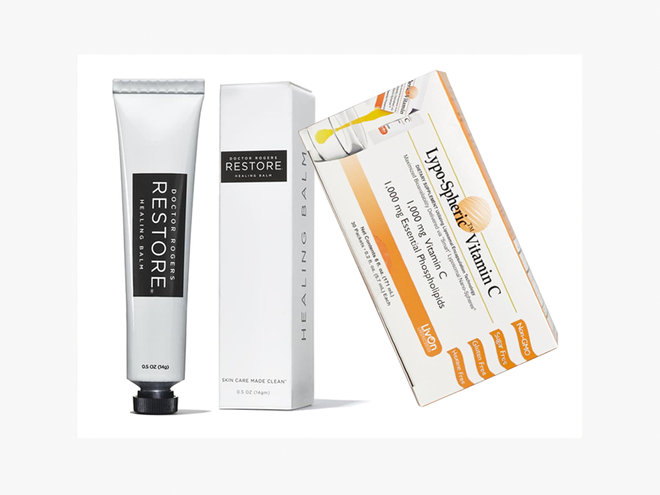 LivOn's executive director Kaili Carpenter explains, "Our science of liposomal encapsulation offers much improved absorption of vitamin C, which supports the immune system and collagen production, plus protects cells from free-radical damage." For more health and wellness defenders like this (and to save $10 on similarly amazing products! ), check out our newest TestTube. 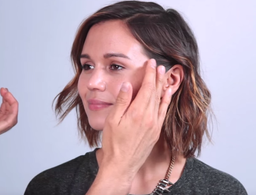 Very rarely can major issues be waved away with the flick of a wrist and a magic wand, so we love it when they can. Meet Ren Clean Skincare's & Now to Sleep Pillow Spray, protecting you from leering insomnia and helping to deliver the most important part of any skin care routine: beauty sleep. With a calming blend of essential oils (hello, frankincense, lavender and hops! ), this spritzer reduces stress levels and induces quality dozing. Super good for: those afflicted with wanderlust, light sleepers, anyone with an important meeting the following morning. With great power comes great responsibility though, so beware: more than one Sephora shopper sampled in store and was tempted to snooze. 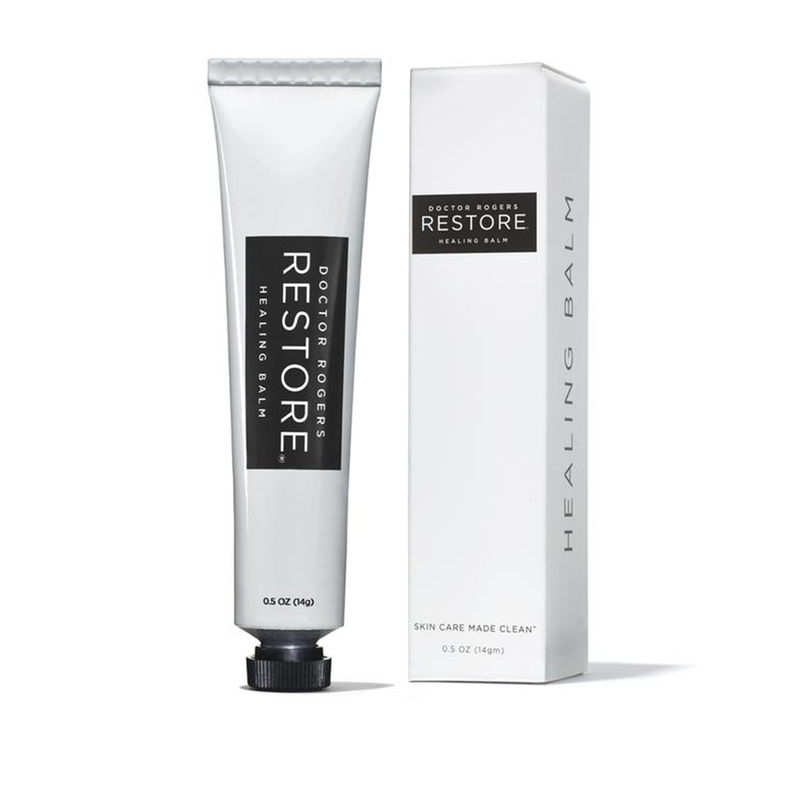 As our very own E-in-C, Emily Dougherty says, "I would apply Restore from head to toe if I could: this petroleum-free magic balm works everywhere (lips, cheeks, elbows) whenever skin needs extra TLC." And honestly, this derm-developed, super salve with just two ingredients—the powerful humectant, glycerin, and potent emollient castor seed oil—CAN be applied just about anywhere. 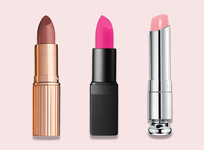 We're talking: cracked lips, dehydrated skin, dry nail beds, irritated eczema... 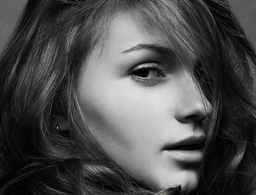 It's even listed as a solution to flyaways on the website, and we can't say we're surprised. This balm is the bomb. You can save $10 on this incredible cure-all and a ton of other amazing beauty products in our TestTube here. Anyone out there in the market for liquid luxury? 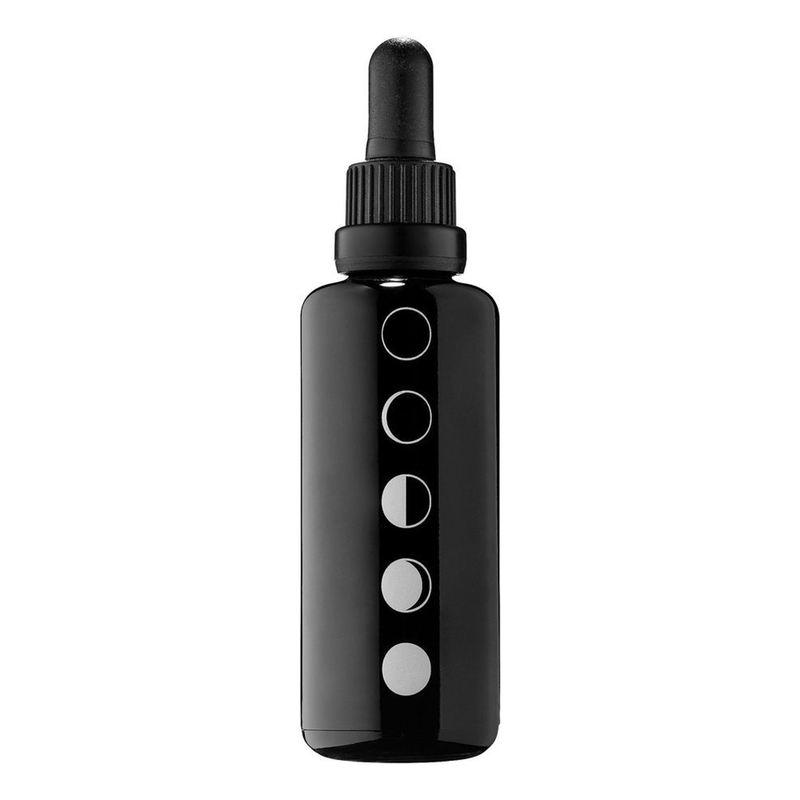 Green beauty brand Reverie is back again with our new favorite hair oil to help rehab stringy, dried-out strands. This shine-inducing elixir—with hydrating marula oil, abyssian oil and squalane—gives new life to tired tresses and works to prevent future damage. There must be a genie hiding in this bottle somewhere, because it is truly magic.